View information about our governance, including our constitution and Board members. Our Constitution was adopted in July 2000. 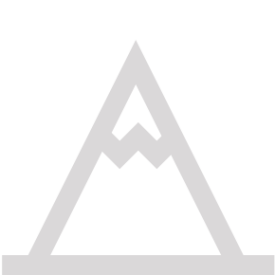 To offer advice and assistance to organizations and individuals on matters relating to bush and mountain walking. Our Board consists of five members with diverse experience in outdoor training, education and working with children, youth and adults. 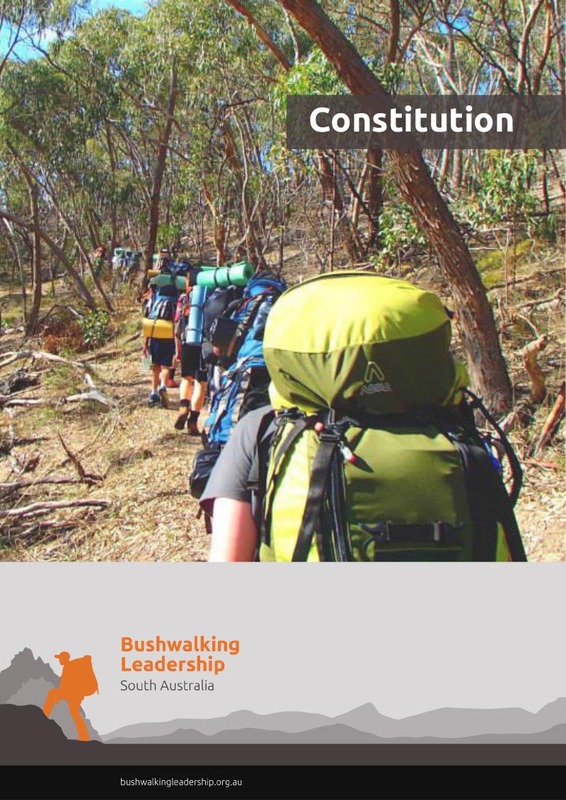 With extensive experience in outdoor training and assessment, Gordon is an Advanced Bushwalking Leader, Advisor and Assessor for Bushwalking Leadserhip SA. He has a breadth of experience in curriculum development, assessing, moderating and instructing. 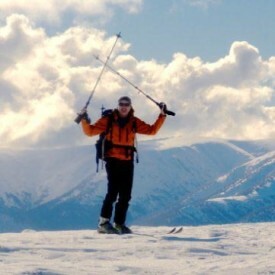 With his teaching degree and Bushwalking Instructor qualification he is one of our key training assessors. 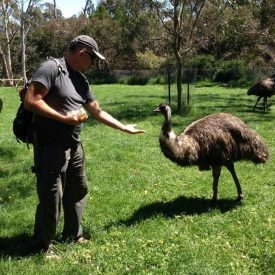 He is involved in the bushwalking community with Outdoors SA, and Wilderness Escape, which specializes in school-aged outdoor instruction, and Venture Corporate Recharge which provides Adventure Based Experiential Learning (ABEL) programs. 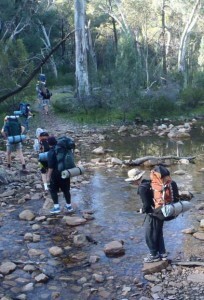 With his role with Scouts SA in leading outdoor expeditions and bushwalks, Michael brings a wealth of experience. Bushwalking Leadership SA has been training bushwalking Leaders in South Australia since 1973. View details of our Strategic Plan, policies and our history.